I used to struggle at the though of starting a new series, this one however was too tempting not to dive into! 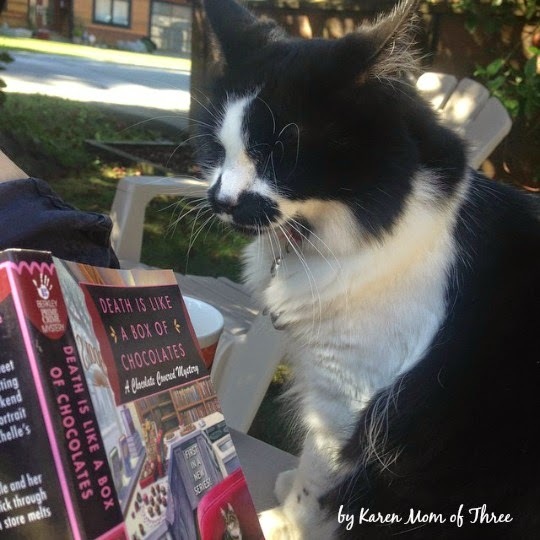 The idea of a chocolate making cozy mystery series was just what I was in need of. 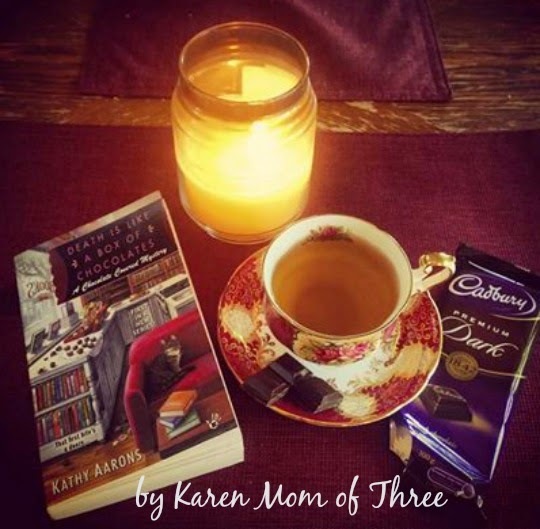 Kathy Arron's new Chocolate Covered Mystery is a series I can really get excited about! This story revolves around a large cast of characters, long standing friendships and a picturesque little town. When a friend is murdered the cast of characters put their personal pain aside to try to help solve this horrible crime. I like the way that Kathy incorporated a stray cat whom the main character Michelle calls "Coco" who seems to show up in the story when ever there is trouble. 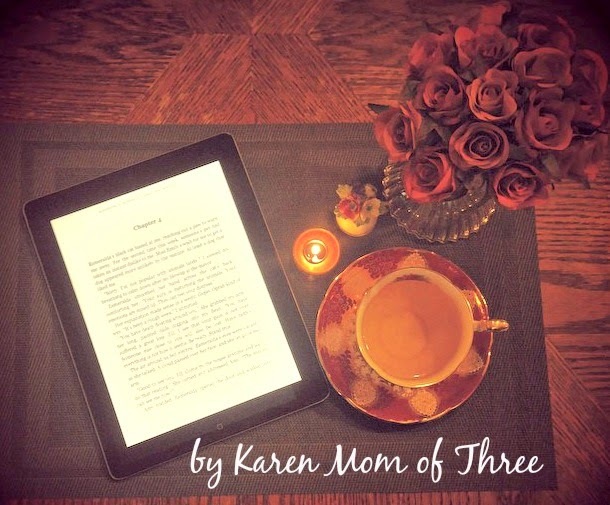 I enjoyed the twists and turns of the plot and subplots of this yummy series! 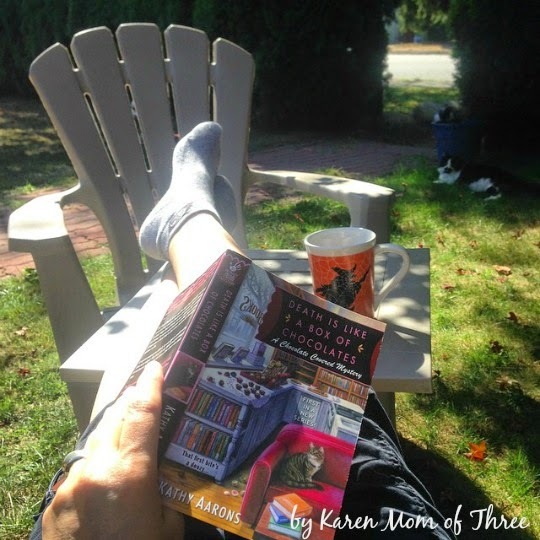 I took a few days to read Death is Like A Box of Chocolates and was thrilled to be able to read it while sitting in the chairs under the tree in the September sun. Both my Cat named Squirrel and I will be sad when the leaves fall and the rains return but until it does you can find us most afternoons out there reading! 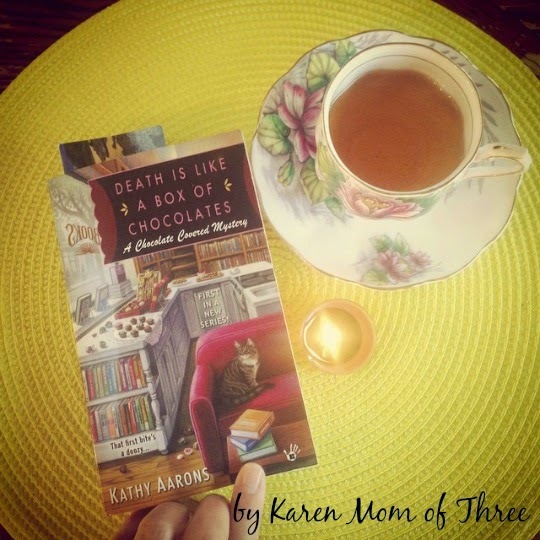 If you are looking for a new series to tempt your sweet tooth this fall pick up Kathy Aaron's new book Death is Like A Box of Chocolates. 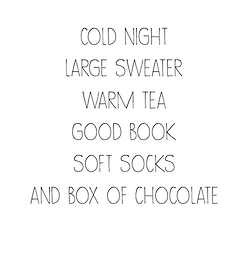 *I ordered my copy of Death is Like a Box of Chocolates from The Book Depository as there is no charge for shipping! Guidebook To Murder A Great Deal and A Great Read! I am trying to embrace technology, it is not easy for me. I am not really a huge fan of reading on an E reader or on Ipad but as I wait for the fall new releases I ordered and due to a teachers strike here, I have not made it to the local library. The thought of taking 5 children to the library so I can find a book seems a cruel thing to do to the Library staff. 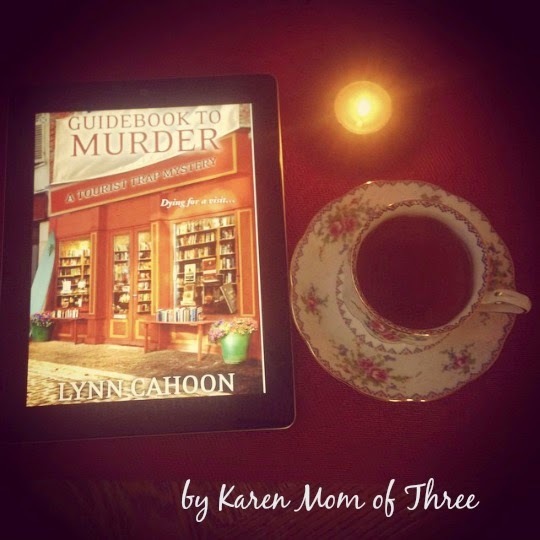 So I was reluctantly thrilled to see Guidebook To Murder, from the Tourist Trap Mystery Series, which I had wanted to read go on sale for 99 cents. I asked my husband who understands this new technology and how to get it from "paid to pad" to download it for me. It was truly worth the hassle. This was a great book and much fun to read and get into. I loved the characters and though I had trouble with the subplot at first I thought it was brilliant in the end. I liked the twists, the turns and the way the story set up the relationships for the next book while never fully resolving all the bad guy characters so I look forward to finding out what happened to them in the next book! You too can order this E-book for such a great price by clicking here, I understand this price is temporary! So hurry while you can. My hesitation to read books on e-readers has a lot to do with the tea I drink and the constant reading interruptions I experience from the phone to the kids to the housework, having a paper back I can throw in my bag and take anywhere with out worry that if I drop I and break the device I am out several hundred dollars....I digress. I look forward to reading more books in this series by Lynn Cahoon .